As a membership organisation, we represent and promote the interests of our members. We have the skills, knowledge, contacts and resources to help you succeed in business. The Chamber provides an independent powerful voice for the views and concerns of its members at local, regional, national and international levels. 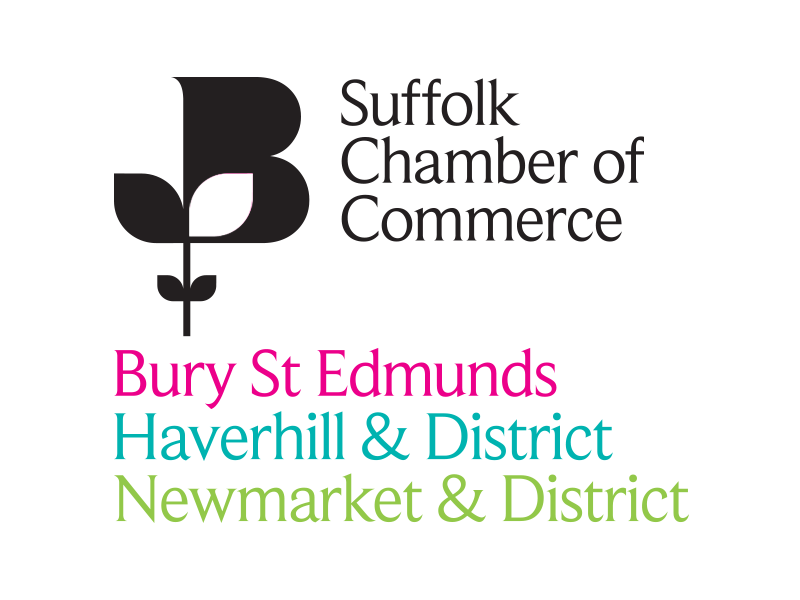 John Dugmore, Chief Executive of Suffolk Chamber of Commerce: “Suffolk Chamber of Commerce is the leading voice of business across the county and we are proud to once again be sponsoring the Business of the Year category. We back the awards and the wider West Suffolk Business Festival because they back the West Suffolk business community in the right way possible. They allow companies to showcase their products and services and reward and recognise great business success stories.